Businesses with fleet operations have been feeling the strain of high fuel costs for the past few years. At first, these business owners assumed they just had to get past a tough couple of years and then the fuel costs would stabilize. It is now clear that high fuel costs are here to stay. The only way to lower your fuel costs is to implement fuel saving tips and use less fuel. Each hour your vehicle is in idle equals approximately 25 driving miles in fuel. Unfortunately, many drivers are in the habit of sitting in their vehicle while it is idling as a form of climate control. This directly translates into costing your business more money. A quality GPS fleet management system can send notifications to you when your drivers are idling for excessive periods of time giving you the opportunity to have their behavior corrected immediately. The United States Environmental Protections Agency states that every 5 miles driven above the speed limit costs your business approximately 20 cents more per gallon of fuel. If you have several drivers speeding regularly, the costs can add up quickly. A GPS fleet management system can provide reports on driving speeds and notifications when a driver exceeds the speed threshold you have set. This can help you manage your driver’s behavior better. Ensuring your drivers drive at fuel-efficient speeds will not only reduce fuel costs, it will improve safety. Intelligently planning the routes your drivers take can save you money on fuel. A high quality GPS fleet management system can plan efficient routes for you automatically. These solutions can shave fuel costs by planning routes with the fewest miles and stops. Inefficient routing wastes both valuable time and fuel. With GPS fleet management software, your dispatchers are also able to send the closest driver to a job location. 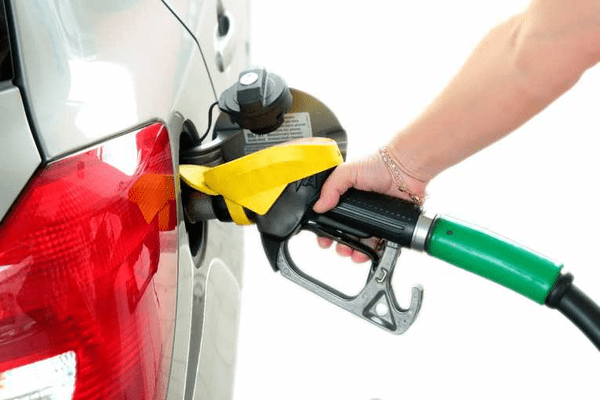 Implement these fuel saving tips and start saving your money. Are you struggling with fuel costs? Contact one of our Fleet Consultants to find out how GoFleet can help.